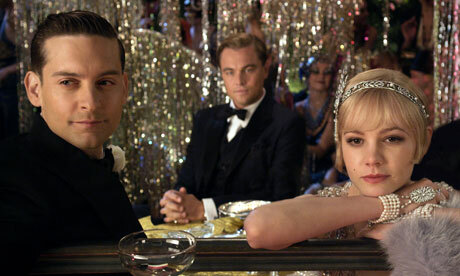 The movie 'The Great Gatsby' will only have is premiere in summer 2013, but is already causing quite a stir. The italian designer Miuccia Prada has altered 40 designs from Prada and Miu Miu, as the september issue of Vogue US revealed. As the dresses were not enough, to complete the look are the wonderful Tiffany & Co jewels. 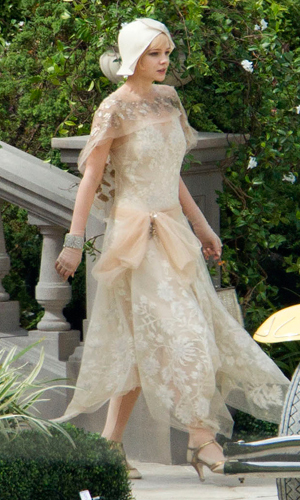 While we are waiting, we can always look to some pictures and the trailer.